The many DJ's of Traktor get together and cook and eat, and just have fun in this new video release of the Traktor Cookery School. This lighthearted look into the world of Traktor and the Professional DJ's who use the software is a cool video to usher in the new year. 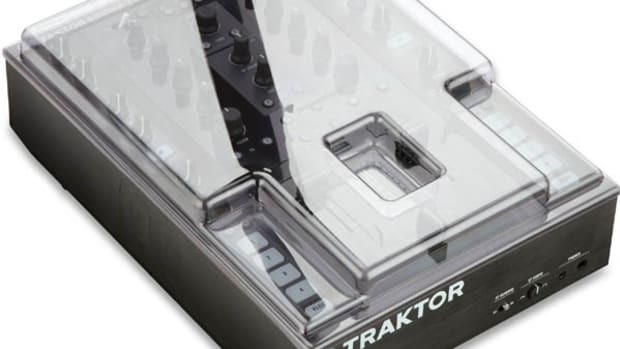 Check out the video after the jump and then go hop on your own Traktor Holiday Gear and come up with something new and fresh! The many DJ&apos;s of Traktor get together and cook and eat, and just have fun in this new video release of the Traktor Cookery School. This lighthearted look into the world of Traktor and the Professional DJ&apos;s who use the software is a cool video to usher in the new year. 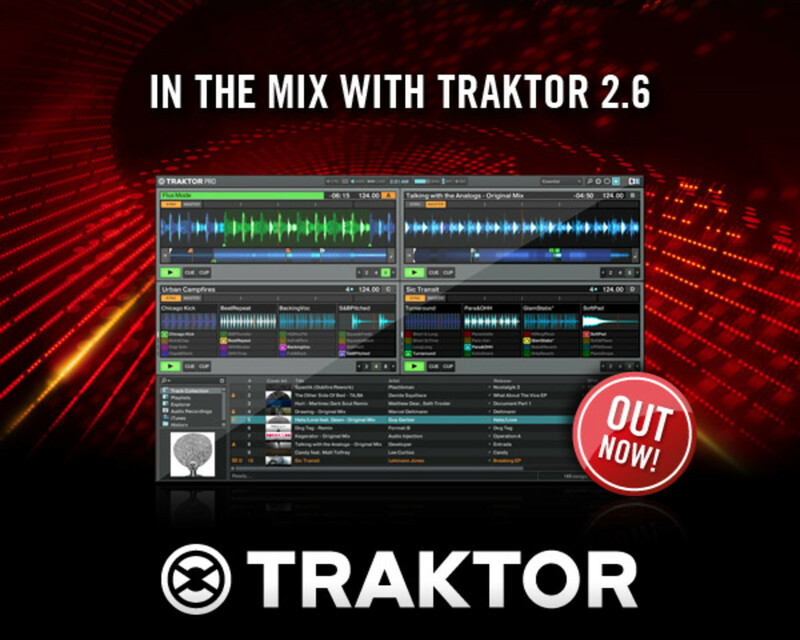 Check out the video after the jump and then go hop on your own Traktor Holiday Gear and come up with something new and fresh! 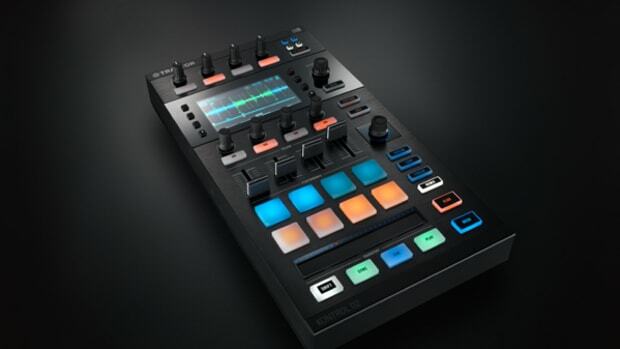 Native Instruments set the DJ World ablaze with the inclusion of the new Remix Decks and the F1 controller which works in Traktor 2.6. 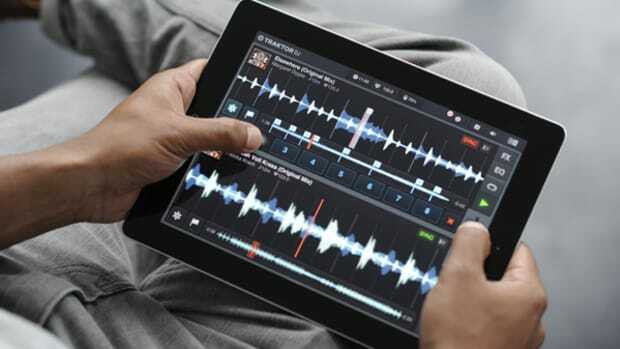 Now, Traktor Pro owners have yet another reason to rejoice. 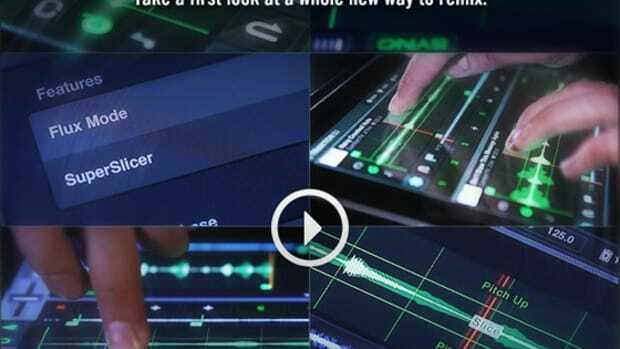 Native Instruments will work with leading artists and music-makers to provide new loops and sample packs to its users in order to keep your sets fresh and new. These sets will cost less than $5 a pop and the series kicks off with the new M.A.N.D.Y pack which is available now. Check out the press release, M.A.N.D.Y video, and other links inside. 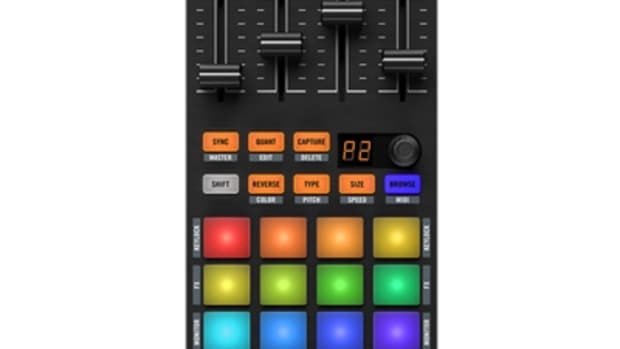 The NI Traktor Remix Decks allow DJ's to perform like producers in real-time while beatmashing and remixing with different sounds, loops, hotcues, and effects using different controllers. 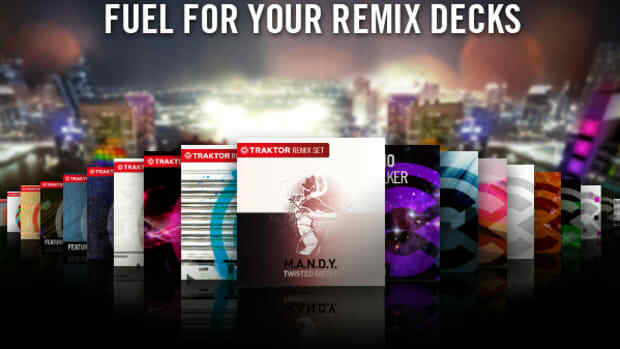 The Remix Decks originally came with a few Remix sets to get users started, but NI has made sure to keep releasing Fresh and New Remix Sets for users to play with, all for a small fee. 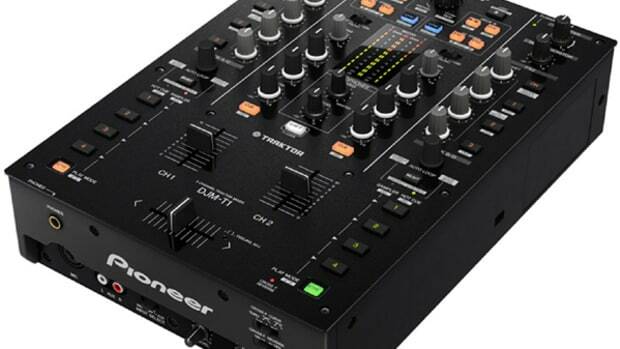 Famous controllerist Mad Zach puts the Traktor Z2, F1's, and Remix Decks to work in this performance video.